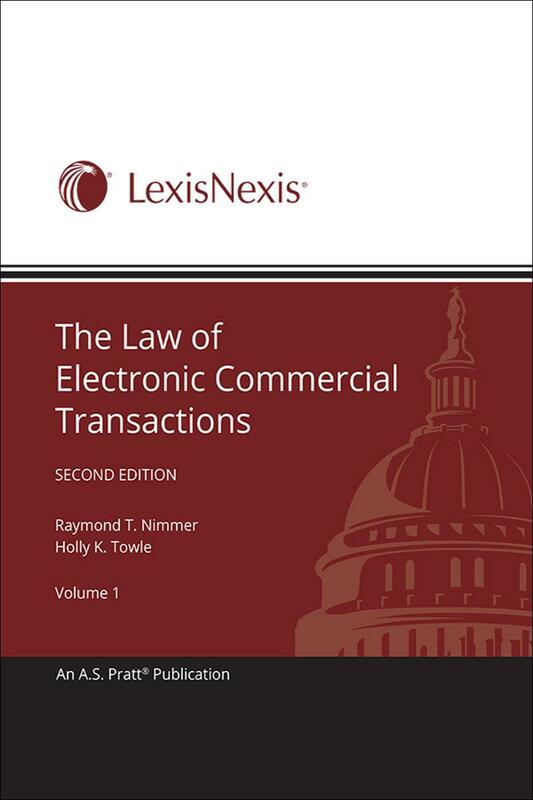 Expert authors Raymond T. Nimmer and Holly K. Towle provide authoritative analyses of all the different issues facing those transacting e-commerce, including rights, licenses, liabilities, and compliance. A tremendous resource for in-house counsel, banking law attorneys, commercial law attorneys, corporations with an online presence, and financial institutions. The exponential growth in electronic usage of commercial transactions has led to new challenges for financial institutions. Rapid changes in the law, from legislators, regulators, and the courts, can have an impact on the way your clients do business. The Law of Electronic Commercial Transactions can help you stay on top! 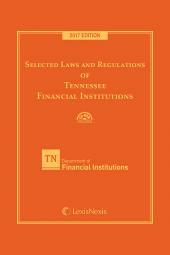 This authoritative treatise lays out the legal liability issues connected with a transaction and provides a complete analysis of the legal treatment for each issue, with thorough research and commentary. 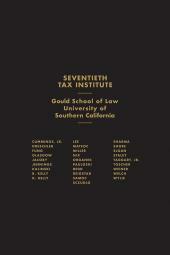 The authors' analysis helps you understand the many conflicts and inconsistencies among local, national, and international laws affecting electronic commercial transactions. 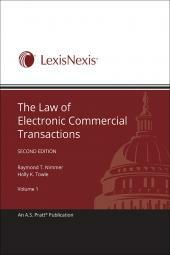 The Law of Electronic Commercial Transactions provides authoritative opinions on whether the courts, the regulators, and the parties in transactions are making the correct judgments in how they proceed. These opinions help you to identify pitfalls you can encounter in attempting to comply with relevant electronic commerce laws. Raymond T. Nimmer is the Leonard Childs professor of law and former Dean at the University of Houston Law Center, where he also codirects the Intellectual Property and Information Law Institute and directs the Commercial Information Law Institute. One of the foremost national and international experts on electronic commerce, computer law and copyright law, Professor Nimmer is the author of more than 25 books, including The Law of Computer Technology and Information Law. Professor Nimmer served as Reporter to the National Conference of Commissioners on Uniform State Laws for the Uniform Computer Information Transactions Act, an act that for the first time in blends the multiple and disparate legal disciplines of commercial law, licensing, information, intellectual property, sales laws, and financing. Professor Nimmer also serves as an expert witness and consultant in litigation concerning those areas as well as for commercial transactions and bankruptcy matters. He is included in Whos Who in America, Whos Who in American Law, The Best Lawyers in America, and in the International Whos Who of Business Lawyers. He has been voted the Best Lawyer in Houston in three different years in two different specialties. Holly K. Towle is the cross-firm coordinator of the E-Merging Commerce practice group at K&L Gates, a full service law firm providing legal services locally, nationally and internationally. One of the world's most respected authorities on Internet-based transactions and banking law, Ms. Towle is included in the Guide to the World's Leading Technology, Media & Telecommunications Lawyers and in the International Who's Who of E-Commerce Lawyers. She is also included in the Financial Institutions Law and Information Technology Law sections of The Best Lawyers in America. She speaks and is published nationally and internationally on electronic commerce, licensing, and online services. She counsels national and international businesses, educational institutions, and financial institutions, including licensors and licensees, on developments in commercial, intellectual property, and computer information laws, privacy and identity theft, information security, electronic signatures and contracting, licensing and online contracts, information law due diligence, and consumer laws. She also identifies and analyzes for litigation counsel, "information economy" issues for use in defending or maintaining litigation.